Currently reading this. Like previous installments I find it very boring. I'm skimming and skipping pages because I just can't be bothered. Eve is a Yankees fan, according to previous books. BUT. In this book, she gets mad at either Jenkinson and Reinekie (book is in the other room, too tired to get up to double check) because they're discussing sports and Eve says her division supports the Mets, Knicks and other teams I can't remember. He responds "what about the Yankees?" and she glares at him. But previous books established that Eve is a Yankees fan. So either Robb and her editor forgot or Eve is lying to her detectives about which team she supports. This isn't the first continuity error in the series (there are several dozens) but this is the first one I've noticed in this book. 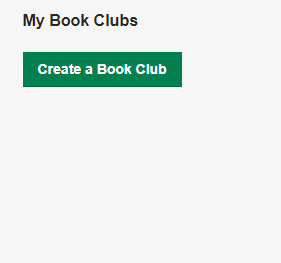 Guess who is still getting notifications for people joining book clubs she's not in? This girl! Haven't done much reading so far this year. I can recall finishing only one book: Heist by MJ Duncan. It was okay, glad I sort of didn't pay for it (due to Kindle Unlimited). I've checked out many books from the library physically and via Overdrive but didn't finish any. Whoops. I had a goal to write one post a week for 2018 (with at least one post a month being a book review) and three weeks of 2018 have passed and I've only written one post! 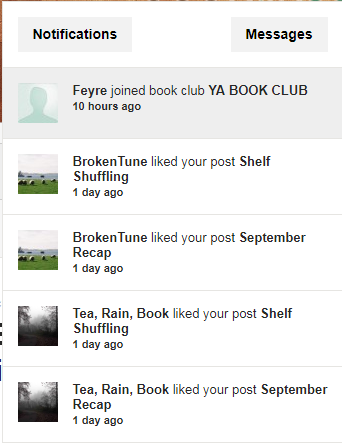 I'm still getting notifications about PEOPLE I DON'T FOLLOW joining books clubs I'M NOT IN. The latest entry in the In Death series is the least memorable one in a while. 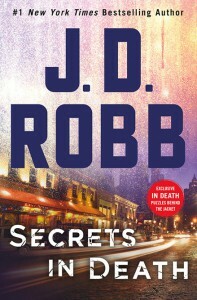 This book's case is the murder of someone readers met in a previous installment: Larinda Mars. Some digging by Lieutenant Eve Dallas reveals that Mars had spent years blackmailing people just because she liked it. Still trying to remember to post regularly on WP but it's a bit difficult because I get distracted so easily. I'm also still trying to figure out what kind of book blogger I want to be on that platform. Why am I getting notifications about people I don't follow joining book clubs I'm not in? 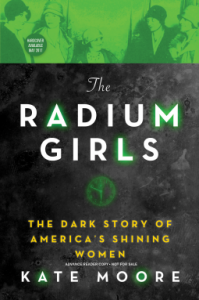 A riveting and thoroughly researched history of the young American women whose lives were irreversibly changed by radium. During World War I, dozens of young women, some still teenagers, were hired to paint dials numbers and hands with a magical substance called radium. No one told them it was toxic. The numbers and hands were so small, the girls only had one option to get the brush fine enough to paint them properly: put them in their mouths. Lip, dip, paint. Over and over again. When the girls started getting sick, no one could figure out the cause. It took some time before anyone even considered that what they did at the factory could be the cause. And when even a hint of blame was placed on the radium, the company worked as hard as it could to divert the blame to something, anything else. It took decades for the young women, many of whom had died horrible, painful deaths decades before they were meant to pass, to get justice. Moore tells the never-before-heard story in painstaking detail. Truly an incredible book. I received an ARC of this book from Netgalley in exchange for this honest review.